Shhhhh…not a word to anyone. I’m about to share the results of my blind tasting of three sinfully delicious, single malt whiskeys. By blind tasting, I mean I tasted until I couldn’t see the bottles. Fortunately, I took photos and shouted out random comments to those around me also in various stages of what I term ‘sobriety withdrawal.’ With the alacrity of a bug-eyed drooler, I managed to scratch out a few notes of my own. One of the outstanding features of all three of these whiskeys is that they will not break the bank. As any other former prowler of the late night dens in Madrid, Paris, or London knows, a whiskey affliction can be a deep pocket experience. Not so with these. But, I’m the first to admit, cost is one thing and taste is another. All three of these are in a steady parade through my liquor cabinet. Their excellence is valued not only by the tiniest tinkle of golden coins, but also by joyous salivation. Now let’s deal with the details. Briefly: Old Pulteney 12 year old hails from the far north of Scotland; in fact if you went any further north, ye’d be in with the fishes in Pentland Firth. (About $32) It is the northern most distillery in all of Scotland, and is in the Highlands. Glen Grant, The Major’s Reserve (no age given) is a Speyside variety (About $20) Where is Speyside,? you might well ask. Hold up your left hand, palm facing away. Now put your right thumb on the part of your left hand where the thumb joins the forefinger. That’s about where Speyside is. What? Are you nuts? Put your hand down! 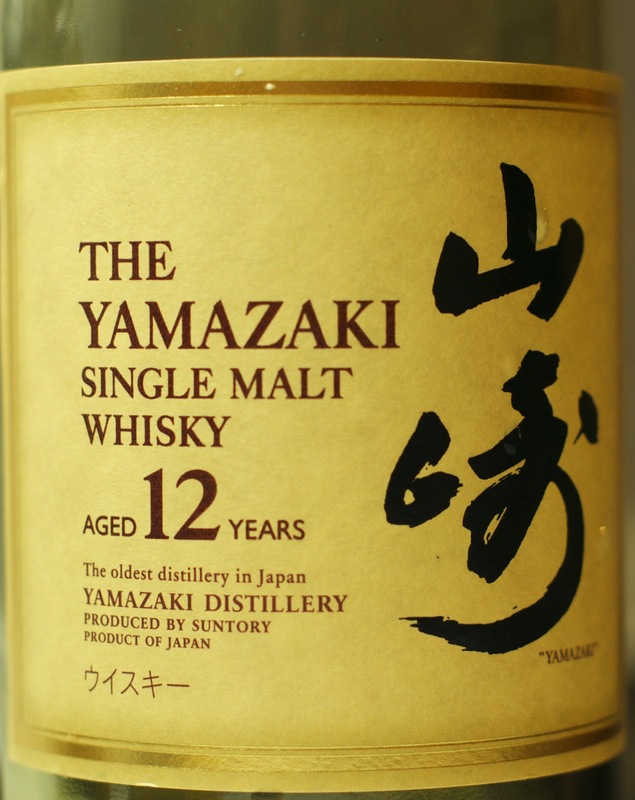 Suntory’s Yamazaki 12 year old (about $40) comes from the mountains near Kyoto, where three pristine rivers converge. Yamazaki roughly translates as Mountain Whiskey. Only distilled since 1923, Yamazaki’s 12 year old has nevertheless won medals across the globe. The 18 year old is supposed to be even smoother, but lacking the will to go into debt, I haven’t sampled it. How many distilleries does Scotland have? About a hundred active distilleries, but some of those are grain distilleries. Which district is the largest in area? The Highlands. Which district has the most distilleries? Speyside. The name means by the River Spey. Another fascinating fact about Scotch whiskey is that it tastes really, really good. Ok, now that I’ve prepped you for bar bets, let’s talk about taste. All three of these single malts are distinct in color and flavor. 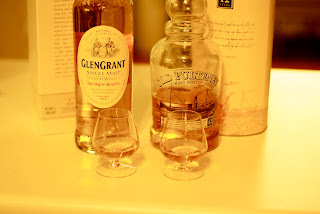 Glen Grant, The Major’s Reserve is a bit milder, and with its light golden tint, it carries an almost fruity foundation, perhaps because it comes from further inland. You roll it on your tongue and dream of sun-drenched afternoons, tempered with a gentle breeze. Old Pulteney is quite different. The distillery is right on the coast, near the town of Wick. It may be because of the location that Pulteney brings to mind heavy sea air wrapped in a blanket of fog. It’s a darker hue of gold. Sometimes called ‘the ship’s whiskey,’ it does indeed have a bare hint of salt on the finish. 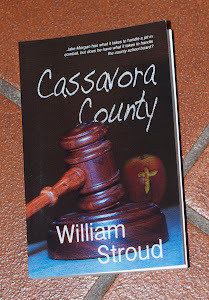 Overall, there’s fullness that floats over the tongue, without a touch of sweetness. This is a bolder whiskey than The Major’s Reserve. Definitely an after dinner reward for having declined that extra potato and brandied torte with strawberry cream. 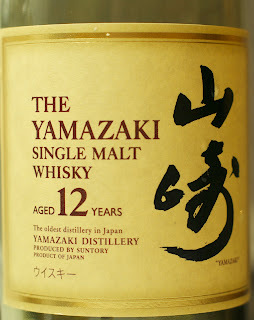 The third whiskey, Yamazaki’s 12 year old, is more robust than the other two, and carries a deeper, richer color and flavor. 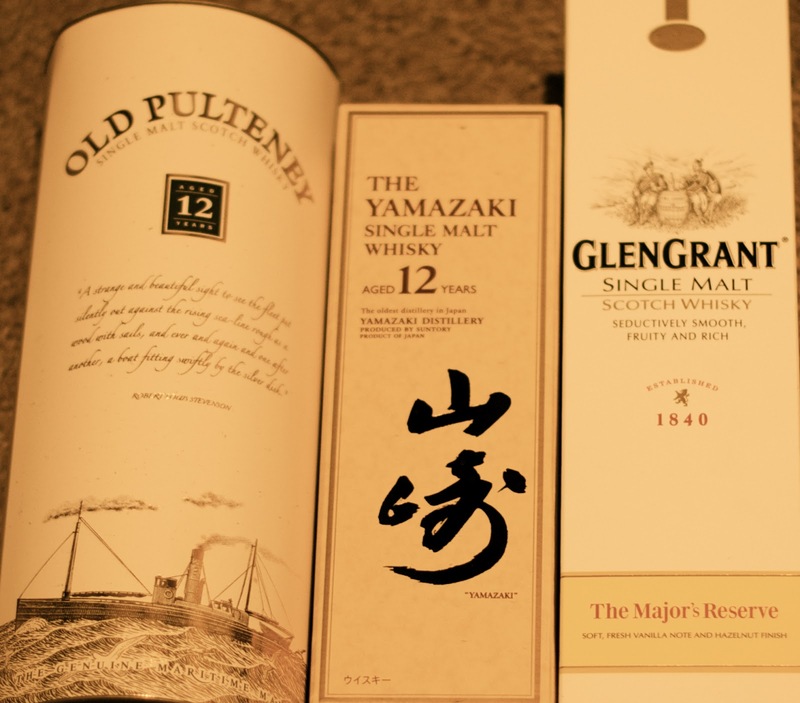 In fact, as much as I like all three, (and will continue to spend my wife’s money on them), Yamazaki is a cut above. The fullness of flavor rides softly on the palate, without any harsh edges. 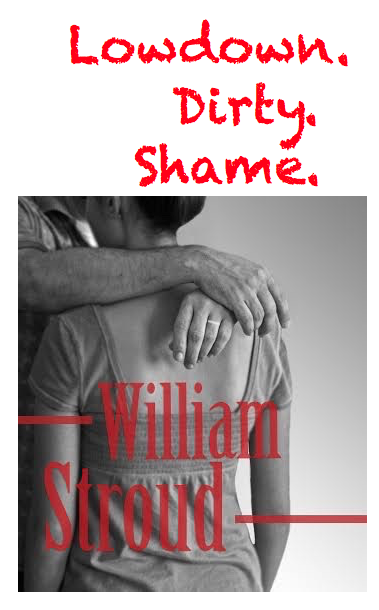 Perhaps that’s why I tuck it away and hide it from all but a favored few. By favored few, I of course mean you and that absolutely gorgeous woman you’re with. Aberlour, a bargain 10-yr old is a great highland. My default dram is McCallan 12 or Balvenie Doublewood.